Sherman R. Laney Jr., 58, of Massillon formerly of East Springfield OH, died Thursday, January 24, 2019 in Albuquerque, NM in a truck accident, with his wife Kathy L. Chappel, who also died. Sherman was born February 16, 1960, in Steubenville, OH, a son of Sherman R. Laney Sr. of Salinevelle OH and Shirley (Grabits) Laney of Wolf Run. He was a graduate of East Springfield High School. Sherman was a truck driver and owner and operator of OPM Trucking with his wife. He enjoyed fishing and going to dirt track races. He left this world loving what he was doing with the one he loved sitting beside him. Sherman is survived by both of his parents; two sons, Sherman R. (Rebecca) Laney III of Minerva and Luke Laney of Ravenna; one daughter, Ashlee Laney of Canton; one step-son, Matt (Nancy) Willis of Sevierville, TN; one step-daughter, Lindsay Santee of Salem; one sister, Cindy (Scott) Burdsall of Montclair, VA; four brothers, Kenny Laney of Sherrodsville, OH, Lawrence “Lonnie” Laney of Salineville, OH, Kevin Laney of Hopedale, OH, and James Laney of Jacksonville, FL; two grandchildren, Carter and Aiden Laney; and five step-grandchildren, Anthony Jordan, Zachary and Landyn Powell, Navaeh Santee, and Sam Willis. A step-grandson, Aiden Willis also preceded him in death. 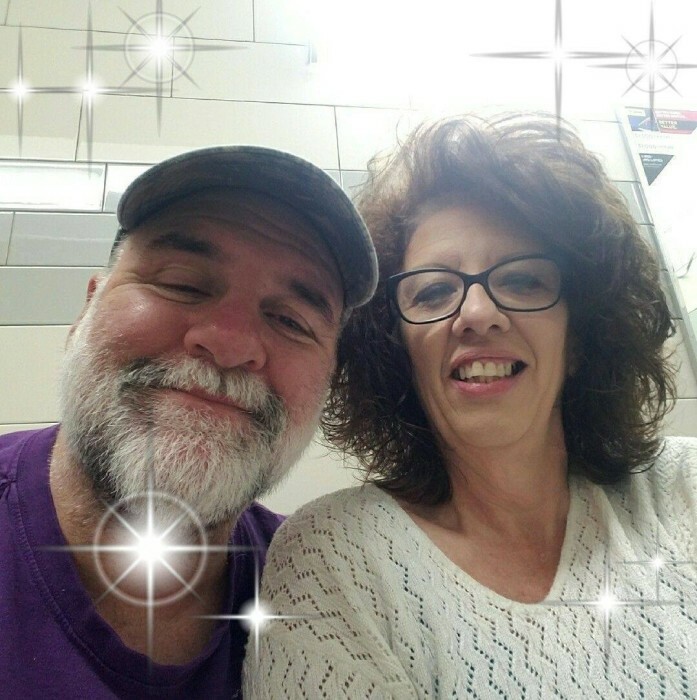 Sherman married his wife, Kathy L. (Rutan) Chappel on January 25,2015 Funeral services for both Sherman and Kathy will be held Saturday, February 2, 2019 at 11:00 a.m. at Stark Memorial Funeral Home & Cremation Services, 1014 E. State St., Salem. Friends and family will be received for both Sherman and Kathy Friday, February 1, 2019 from 4:00-7:00 p.m. and Saturday from 10:00-11:00 a.m. at the funeral home. In lieu of flowers those who wish may donate in Sherman and Kathy’s name to truckersfinalmile.org.